There’s still a bit of time to make something yummy for tomorrow! Well, ok, time is rather ticking away, but there’s still time to rush out and buy some fruit and whipped cream! 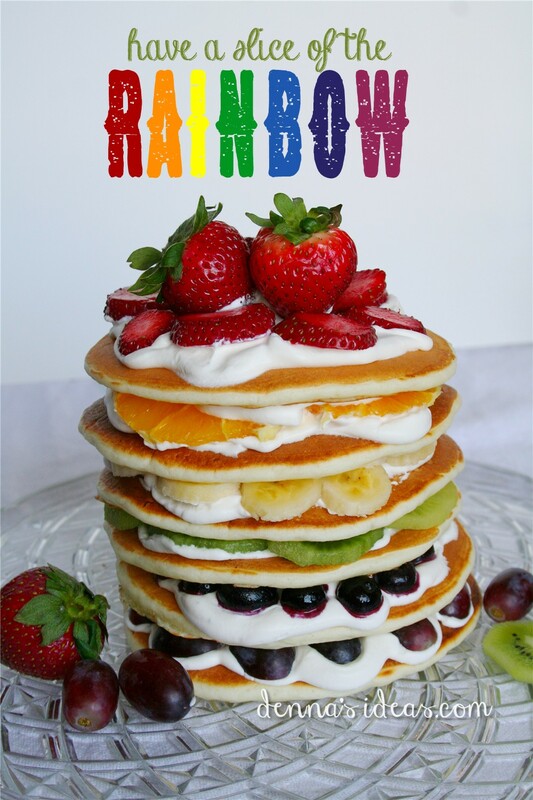 And then tomorrow you could mix up a batch of pancakes….layer them up and there you go, a fruit rainbow for St. Paddy’s day! 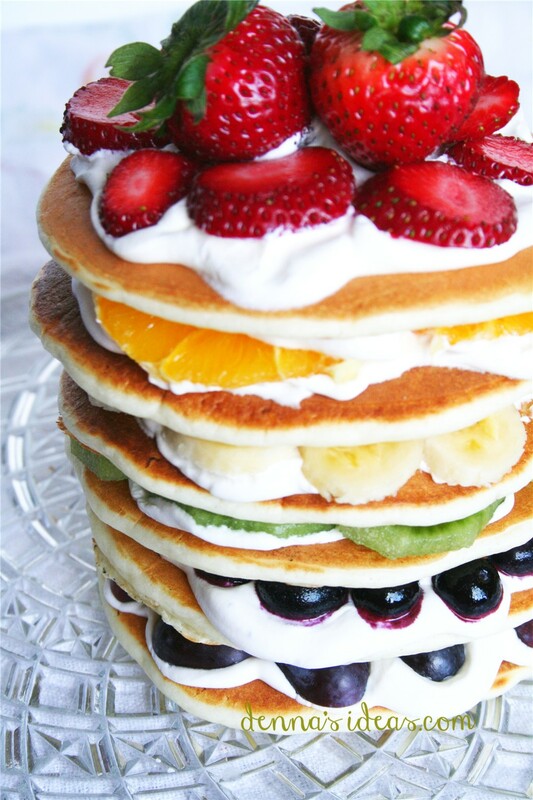 I saw this idea on Pinterest, but then when I started putting it together I realized that whatever was used in the photo was not pancakes (cookies I think). (P.S. 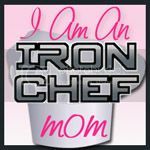 I just found out that the idea was from i am baker! 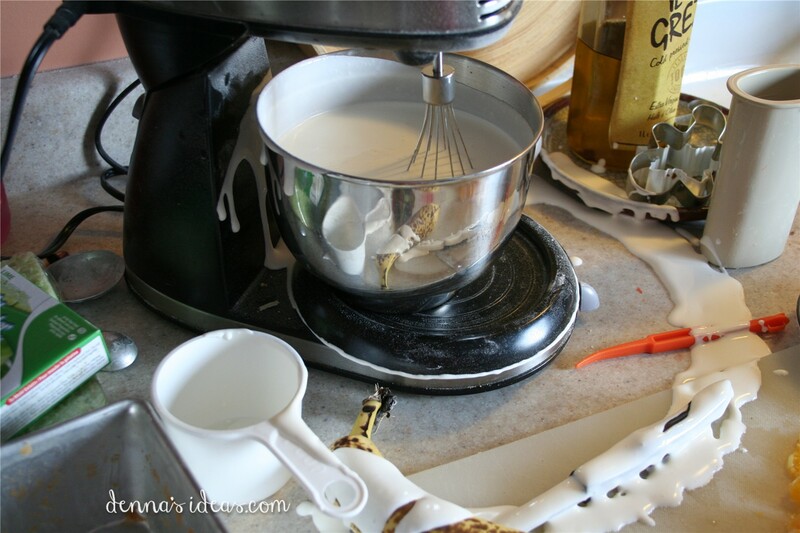 Yes, cookies, with an awesome cream cheese frosting!) So my pancakes were a bit floppy and the stack was leaning a bit….solved that with a straw right down the middle of the pile! 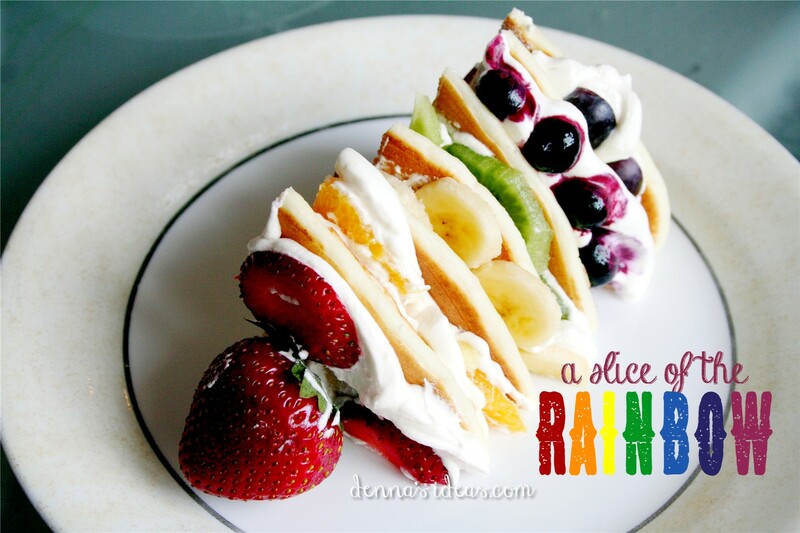 The “fun” part is to layer your fruit in the order of the rainbow. If you don’t remember that order, watch the fun little video at the end of this rainbow post, then you’ll never forget again! The fruits I used were red grapes, frozen blueberries (fresh ones would have looked more blue), kiwi, banana, orange and strawberries. So easy! And then it was sliced up into four awesome slices…. 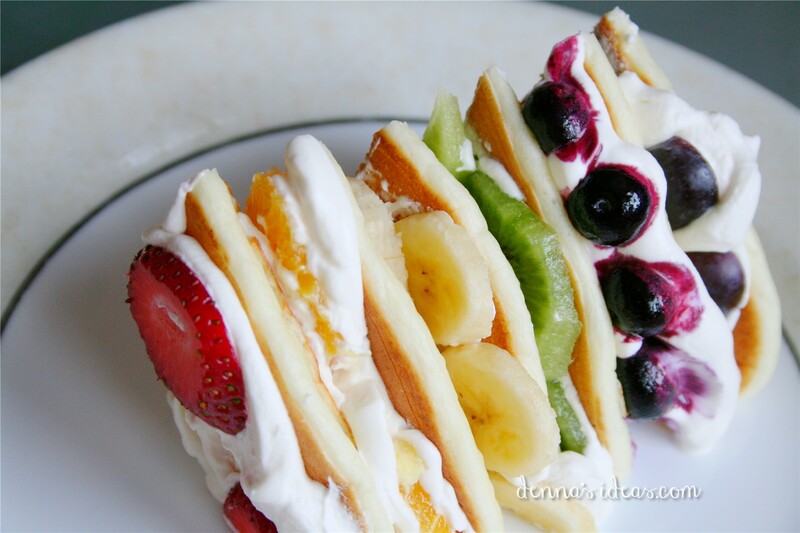 Add each fruit in a blanket of whipped cream between layers of pancakes. Like I said, it was quite easy…..or would have been if this hadn’t happened…. Anyways, to cheer myself up, I love to watch this video for St. Patrick’s Day! An 8 minute account of St. Patrick’s life for the kids….even with flannel boards!